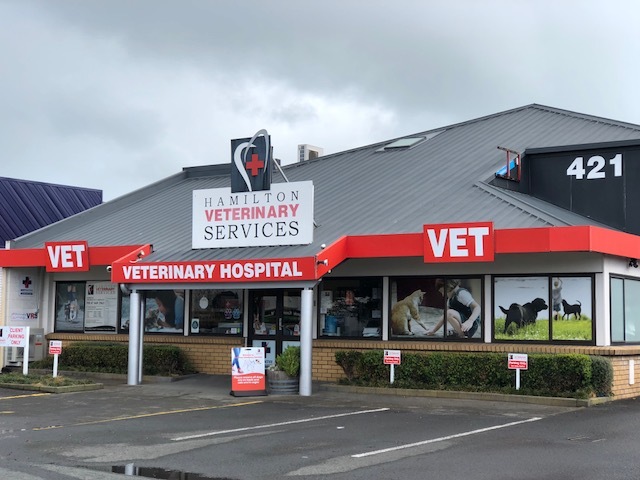 You can find us at 421 Te Rapa Road, Hamilton. Opposite the Bunnings Superstore on Te Rapa Road. Te Rapa Road is the main road leading North out of Hamilton’s city centre. number (07) 849 2963 which will direct you to the appropriate after hours contact number.